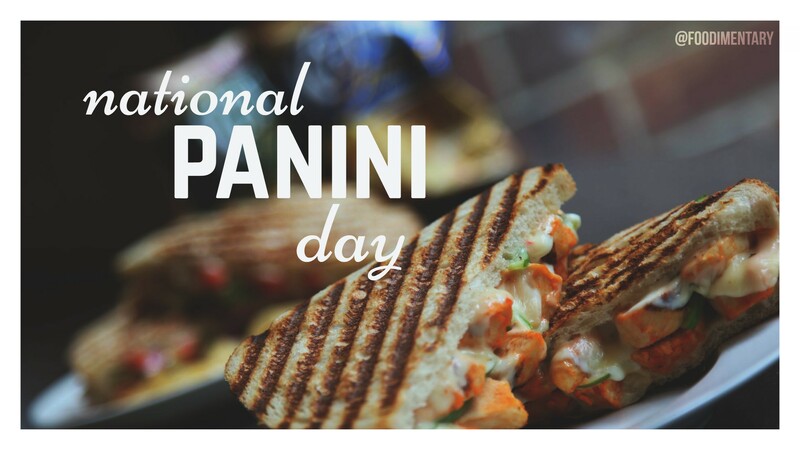 August 11th is National Panini Day! The first U.S. reference to panini, a ‘pan warmed Italian sandwich’ dates to 1956 in an article about an Italian street fair. In the late 1970s & 1980s. Trendy U.S. restaurants, particularly in New York, began selling panini’s. In many English-speaking countries, a panino , from Italian, meaning “small bread, bread roll” is a grilled sandwich made from baked roll or any thing other than sliced bread. 1858 Christiaan Eijkman was born. A Dutch physician who discovered that beriberi was caused by a poor diet (a lack of vitamin B1), which eventually led to the discovery of vitamins. 1949 Eric Carmen of the music group ‘The Raspberries’ was born. 1962 Booker T and the MG’s released their instrumental single ‘Green Onions’.